​The majority owners at Aston Villa, Nassef Sawiris and Wes Edens, are considering renaming Villa Park as they look to improve revenue streams coming into the club. Villa Park has been the home of Aston Villa since 1897, and has never had a sponsor in its name. 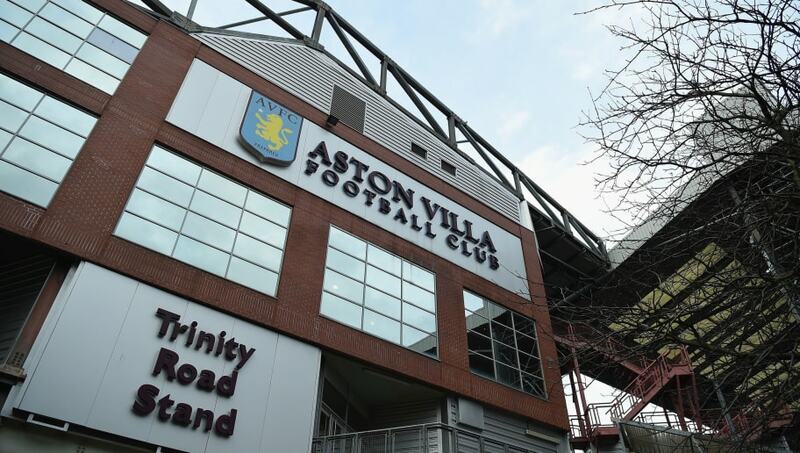 However, it's a move that has become increasingly popular with clubs, with Villa's local rivals Birmingham recently re-named their ground the St. Andrew's Trillion Trophy Stadium. As a result, ​Birmingham Mail are reporting that Villa could be set to do likewise, with the owners keen to look into the possibility of doing so, as a spokesperson stated commercial opportunities at the club are under 'constant negotiation'. The ​Championship club have already renamed their training ground at Bodymoor Heath, which occurred before the takeover this summer, as previous owner, Tony Xia, struck up a five-year deal with Recon, earning the club £4m. It's believed that any re-brand of the famous stadium would still include Villa Park in its title, as the club's hierarchy look to alternative measures of raising funds in order to meet Financial Fair Play regulations and avoid any possible sanctions that could be imposed. Villa's current CEO, Christian Purslow, does have experience in this field regarding deals with major sponsors, mainly during his time at Chelsea, as the businessman helping to sign or renew contracts with famous brands including Nike, Yokohama and Carabao. ​Aston Villa are currently 14th in the Championship following an indifferent start to the season, which saw Steve Bruce relieved of his duties, with Dean Smith replacing him from league rivals Brentford.